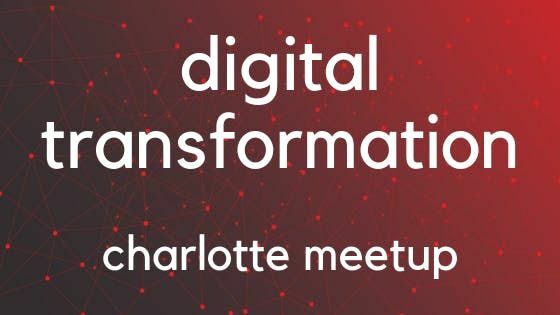 Come mix and mingle with other digital transformation pros and enthusiasts. 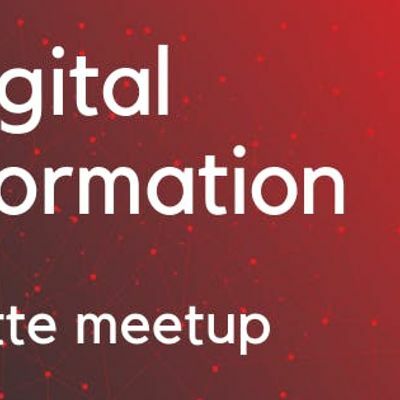 We'll have a very short program to outline what will be covered at monthly Meetups and we'll ask for volunteers to help steer the content and topics.We will have one large take-away from this meeting to spark your fire on digital transformation!You don't need to bring anything except business cards. We'll have refreshments and beverages and plenty of space to hang out and network. You can join us in the Meetup Group, too. "Shifting to the Crowd" "Creating a New Platform" "Creating New Parallel Marketspaces" "Protecting the Core while Growing Externally" "Machine Learning Applications" "Enterprise Level Marketing" "Improving Operational Processes" "Building New Business Models""Customer Experience Explosions!" Yes, please be at least 21 years of age. Free parking is available in our parking lot! You may park anywhere in the large surface parking lot. Please bring business cards, a pen and maybe a small note pad. Nothing else is required. Please contact Jay Joyce at amF5IHwgdGhlaWRlYXBlb3BsZSAhIGNvbQ== or 704-398-4437.